Dharrey is set to dish out yet another hit single titled “ISE“. 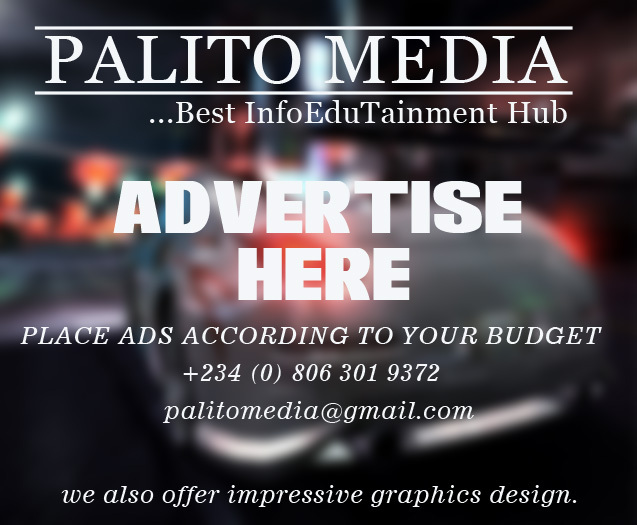 This song is arguably one of the potential hit song you will come across this year as its a combination of FOLK-SOUL POP with DANCEHALLRAPP featuring rising acts – Tobi Shark and Pelex. The lyric are filled with electrifying, captivating and glamorous hooks. Dharrey has truly shown great promise considering the success of his previously released single "Love In Solace". 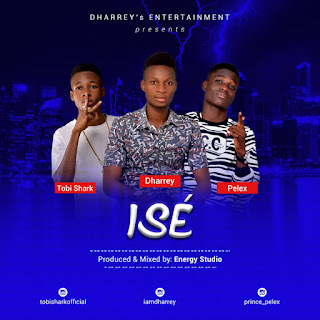 The song "Ise" surely has some powerful lines, Rhythmic beats and catchy words that will excite your ears.
" Ise” was produced by Energy . Follow :: @Iamdharrey on Instagram & @Olajugba Prince Oluwadamilare on Facebook.